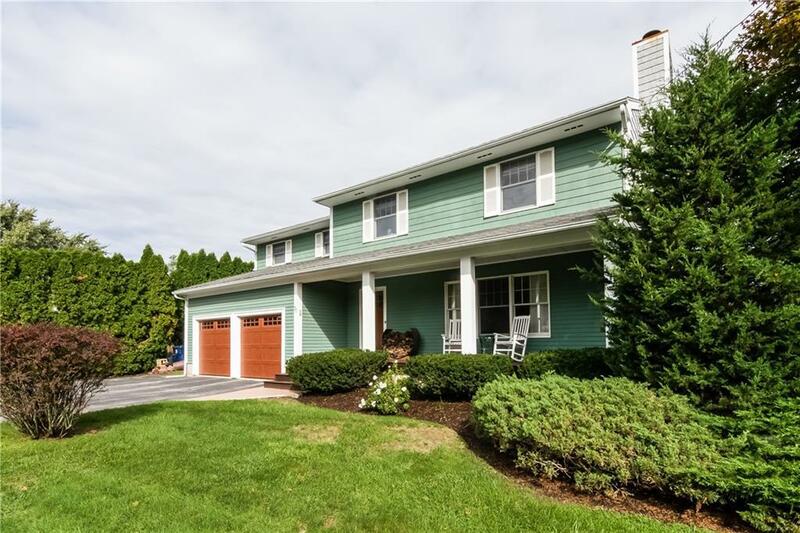 This delightful home, built in 1988, is located between the Quidnessett Golf Course & Narragansett Bay in the Mt. View neighborhood with no through traffic. The home has 8' ceilings, 4 bedrooms & 2-1/2 baths, an attached 2-car garage and a partially-finished basement. There is a fantastic mahogany porch that sets a leisurely tone for the home. 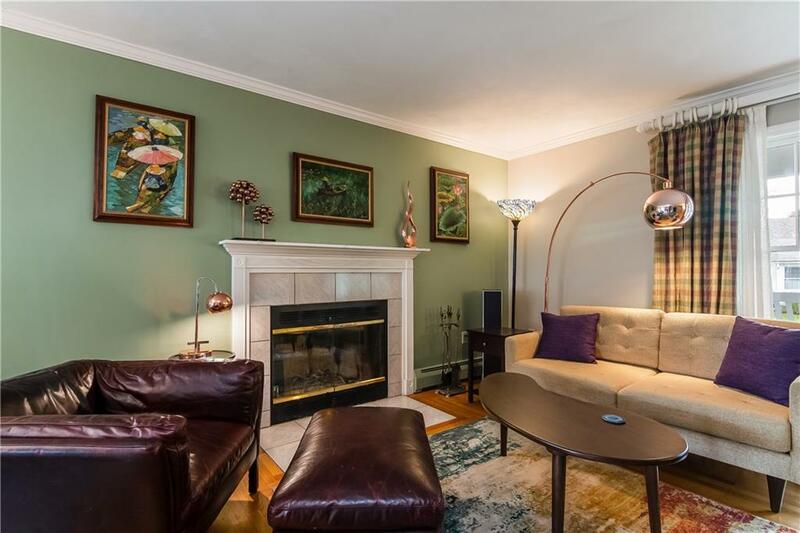 There is a spacious living room with hardwood oak flooring, a beautiful tile wood fireplace, and crown molding throughout the entire home. The dining area is surrounded in windows and a slider. The beautiful kitchen features custom cherry cabinetry, granite countertops & stainless appliances. There is a large center island and the pice de rsistance is the 6-burner Viking range. 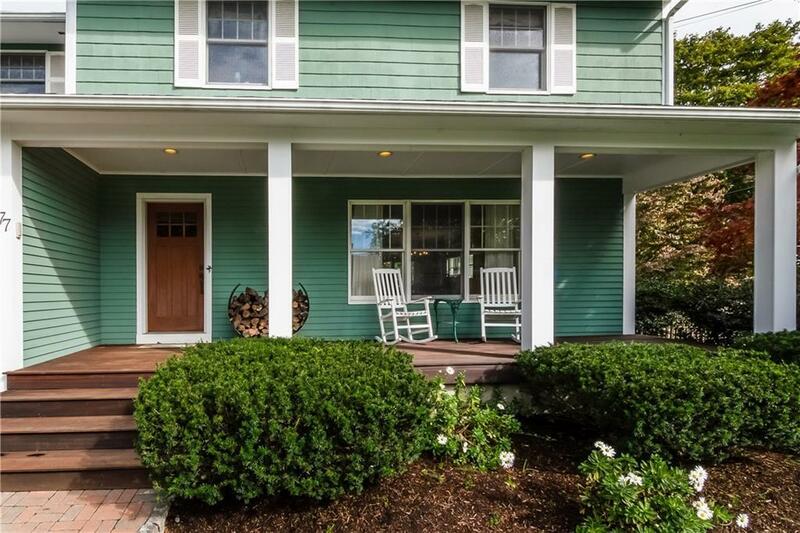 A comfy den/TV room has direct access to a generously sized back yard cedar deck. The centerpiece of the fenced back yard is the deck that has ample room for a sectional couch, firepit, dining table, & large grill. The first-floor half bath houses the stacked washer and dryer.The second level, has the generously sized en-suite master bedroom featuring a walk-in closet & marbled bathroom with a whirlpool tub & shower stall. There are 3 additional bedrooms along with a full bath with tub and shower.The partially finished lower level adds space for a playroom or TV room with a cedar closet and ample storage space and easy access to the natural gas furnace and tankless hot water heater. Walk to the private neighborhood beach and 2.5-mile off road bike path.